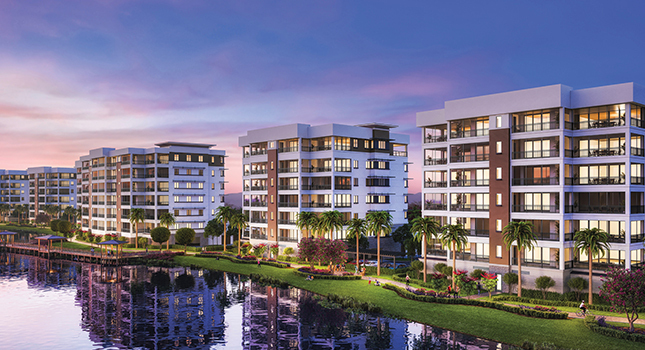 The first phase of Moorings Park Grande Lake, a Life Plan (CCRC) community designed for the next generation of retirees, consists of three buildings for a total of 47 residences, all of which offer panoramic lake and golf course views and are scheduled to be completed by Spring 2020. Phase 2, also with breathtaking lake and golf course views, consists of 23 residences, the sales of which are well underway. In an historic move, Moorings Park and London Bay Development Group, have formed a partnership to create Moorings Park Grande Lake, which combines luxurious homes with exceptional concierge healthcare. “We really believe in successful aging. Everybody that works at Moorings Park knows that our job is to make the lives of our residents better each and every day,” stated Lavender. 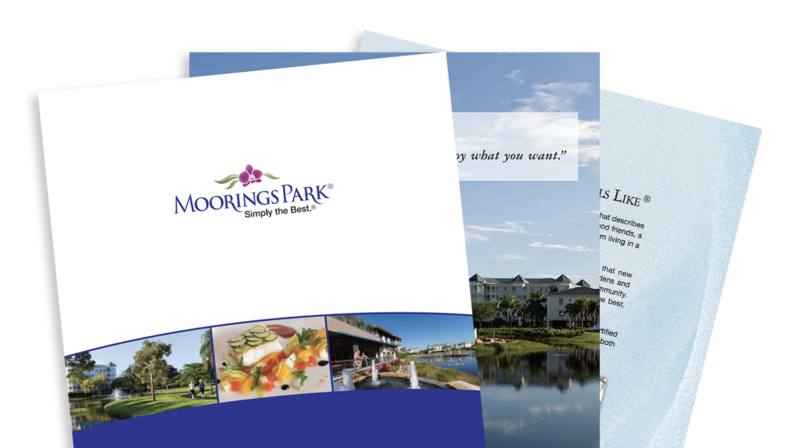 The Moorings Park Grande Lake Sales Gallery is located at 7330 Premier Drive in Naples, inside the entrance to Naples Grande Golf Club. It’s open Monday thru Friday from 8:30 a.m. to 5:00 p.m., Saturday, 10:00 a.m. to 4:00 p.m., and Sunday, 1:00 p.m. to 4:00 p.m. Call (239) 919-1620 for more information.